The Cartoni C40S Dutch Head is designed to make exceptionally smooth side-tilt effects simple and straightforward to execute. The Dutch Head integrates the awardwinning Cartoni fluid module in progression from “0” to 7 intensity. The counterbalance system features the 7 step spring mechanism. 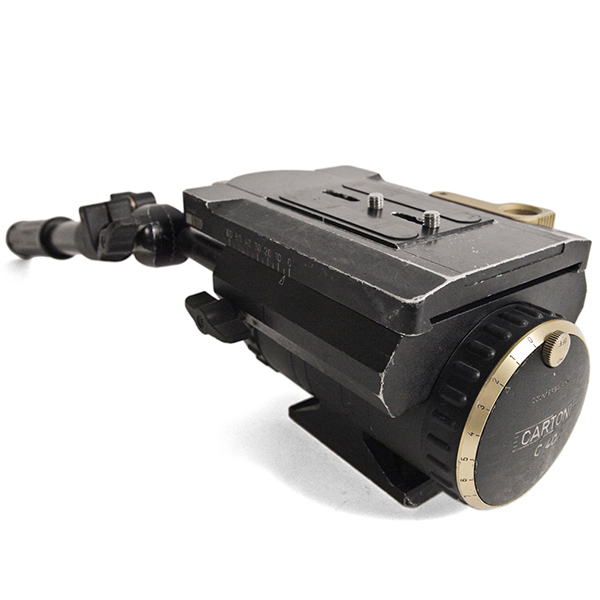 The Cartoni Dutch Head interface directly with the quick release plate on any camera support head featuring the European style quick release plate or can be attached by 2 3/8″ screws. A special telescopic orientable pan bar completes the equipment. 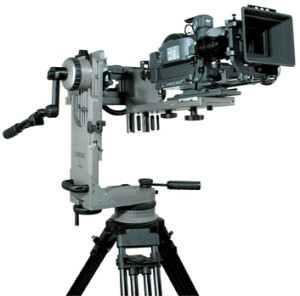 The LAMBDA is a NODAL SWING HEAD ideally suited for 35MM film cameras fully equipped with long lenses, mattebox and extra large film magazines. 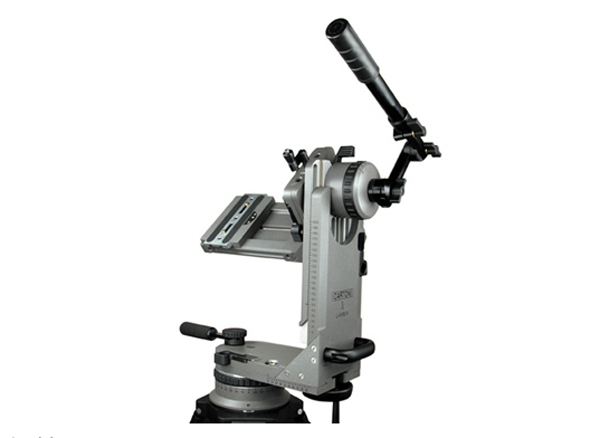 The LAMBDA employs the patented CARTONI fluid drag control system on both pan and tilt modes. In order to obtain the 3 RD AXIS rotation, the LAMBDA features the 3 rd Axis accessory comprising an additional fl uid drag system with 7 steps + “0”.